Combined HRD/Live Find Disaster K9 Training. 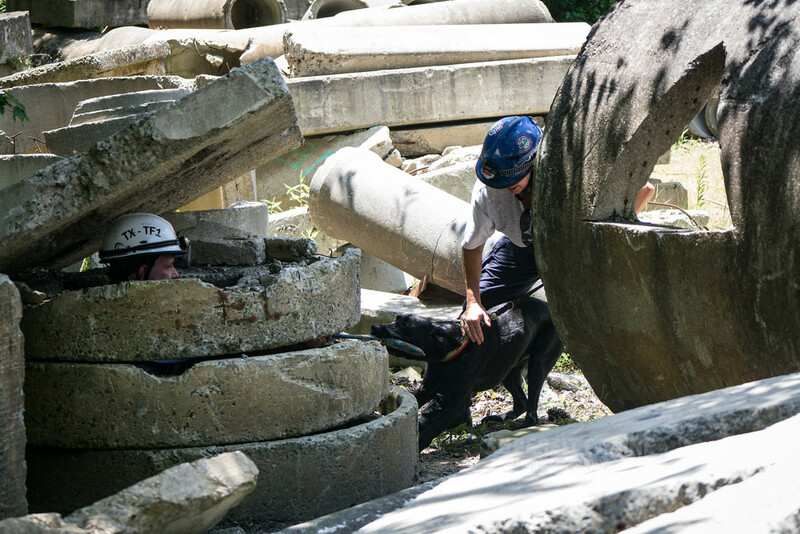 Come train at Virginia Beach Fire and EMS Training Center, one of the east coast's level I&II Urban Search and Rescue testing sites for disaster search canine/handler teams. Optional Night Search Wednesday Evening! Click here for registration details. Contact superfitcanine@gmail.com with questions.